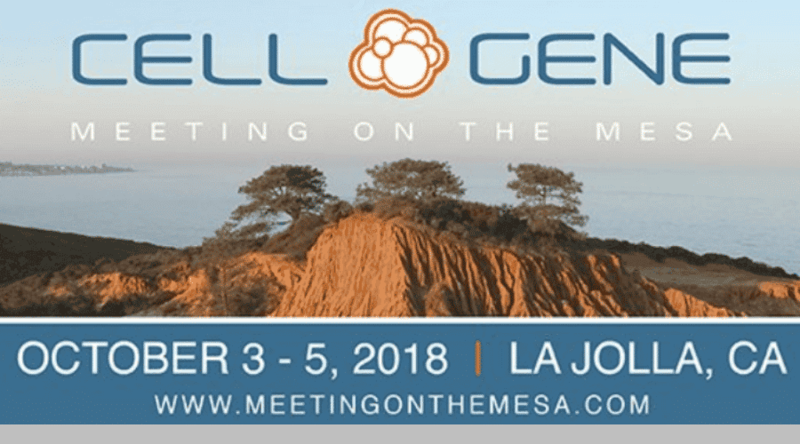 ROCKVILLE, MD, UNITED STATES, September 26, 2018 /EINPresswire.com/ -- American Gene Technologies announced today that its Chief Science Officer C. David Pauza, Ph.D. will present at the annual Partnering Forum, part of the Cell & Gene Meeting on the Mesa to be held October 3-5 in La Jolla, California. Dr. Pauza’s presentation will cover recent progress on AGT’s HIV cure and gamma delta T cell immuno-oncology programs. C. David Pauza, Ph.D. is Chief Science Officer for American Gene Technologies and Professor of Medicine at the University of Maryland Medical School in Baltimore. Prior to joining AGT, Dr. Pauza was Associate Director for the university’s prestigious Institute of Human Virology and Co-Leader of the Greenebaum Cancer Center Program in Viral Oncology. He is an internationally recognized expert in human virology and viral diseases including HIV, arenaviruses, poxviruses and herpesviruses. 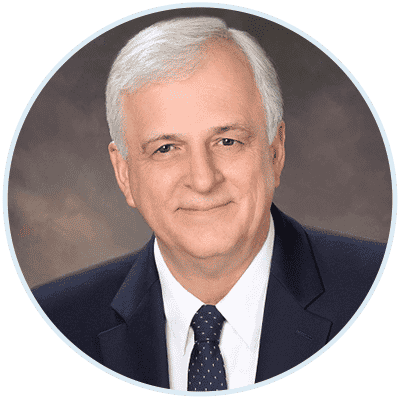 He has published more than 150 scientific papers and holds 6 US patents.